Copenhagen airport as it can effectively be called is in Taarnby Municipality Kastrup, which is where it has its original name from. The airport is known internationally as CPH Airport. 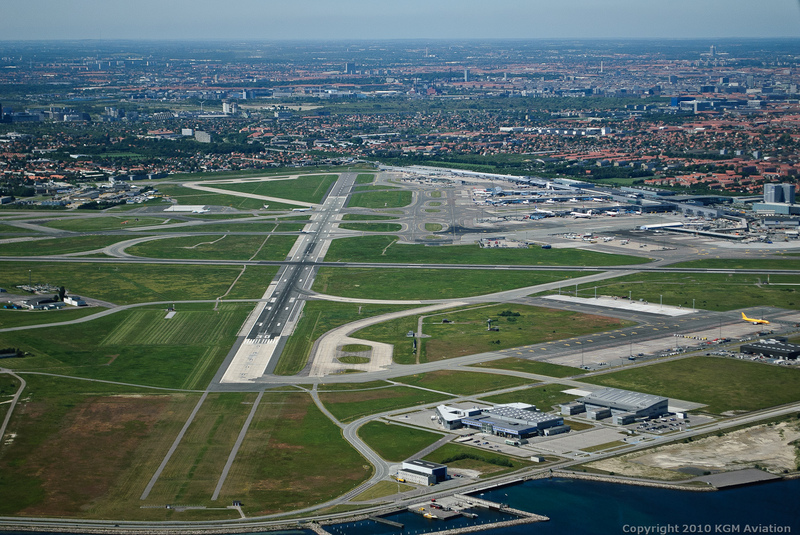 It was founded in 1925 under the name Kastrup airport. Since then a lot of water has run under the bridge, and the airport has been expanded enormously. This is mainly due to its good location, which is only fifteen minutes from Copenhagen. The airport has three terminals and in 2013 had 24 million traveling passengers. Kastrup Airport is the largest in Denmark, and in addition to this also in Scandinavia. Therefore, it is a hub for infrastructure in Scandinavia, but because it is so well-functioning you don’t notice this. Just as in all other airports CPH Airport also has a domestic and international terminal. Foreign terminals are its the primary use, as they take up two of the three terminals, which are available. The airport in Kastrup is undoubtedly one of the most charming in Europe. It is as if there is no hurry, even though the reality for employees with security is something entirely else. There are some good restaurants, and some good interesting shops where you can buy a gift for the kids or the girlfriend. In the tax-free zone, you will find many brands that we associate with quality. It’s always nice to go shop a little fore departure and you can find some cool gadgets you can use on your long flight, if you desire. Staff are always available if you have questions or similar on products or your continued journey. 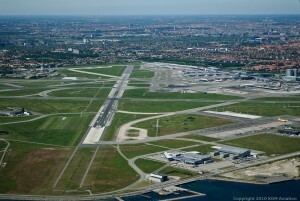 It is very special for the airport, it’s centrally located and near Copenhagen. The metro runs directly to the airport, and if you take the escalators up you’ll be standing in the middle of the airport. If you want to drive there by car, there are also good opportunities for that. At the same time there are excellent parking facilities, but many people don’t do this, because it simply is easiest to use the train line. In 2009, IC4 trains started to go to Kastrup Airport, which meant that even Danish citizens from Jutland can go directly over the islands to be at the airport a few hours later. There is hardly a similar route elsewhere in the world, which makes this airport quite unique.